And we must go a marching to the beating of the drum! It’s been a little while since we posted anything on the blog largely because we have been off eventing all over the U.K from Yorkshire in March, Befordshire in April and most recently Cumbria this weekend. A recruiting party at the Cockermouth Georgian Fayre. You can see pictures from these events by clicking the links below and browsing on our facebook page. 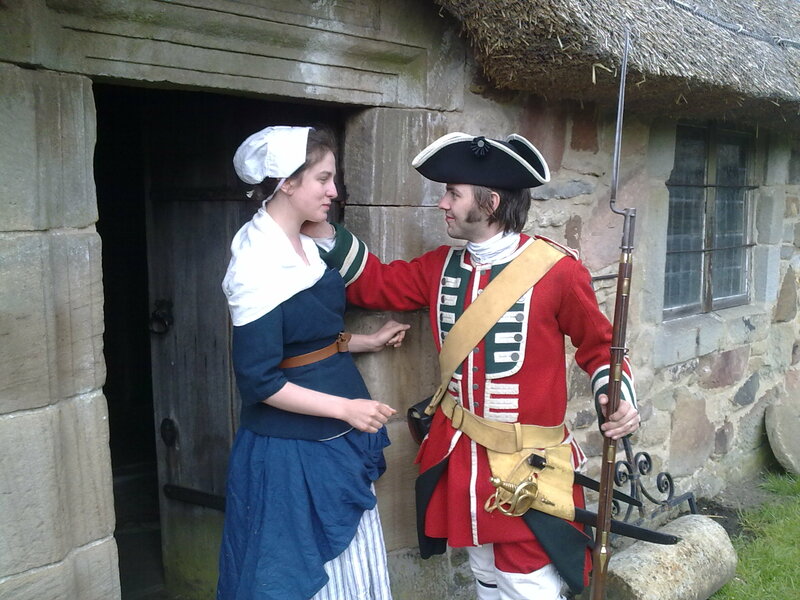 We will be returning to Ryedale Folk Museum this weekend to keep the Kings Peace which has been disturbed by the local population who care not for the Militia Acts. 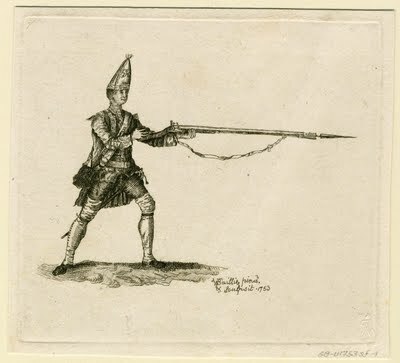 The Militia Acts having been enacted in 1757 as a way to bolster the home defence of the U.K and potentially free up regular units for campaign. 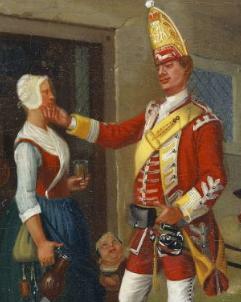 Men in England were balloted to join the embodied militia; however those rich enough could buy their way out of the ballot. This can be seen as arguably a system of conscription by another name. The act was universally unpopular, especially in the North of England. In 1758 at York Azzises four men were arrested for obstructing the ballot. They were eventually hung for treason. 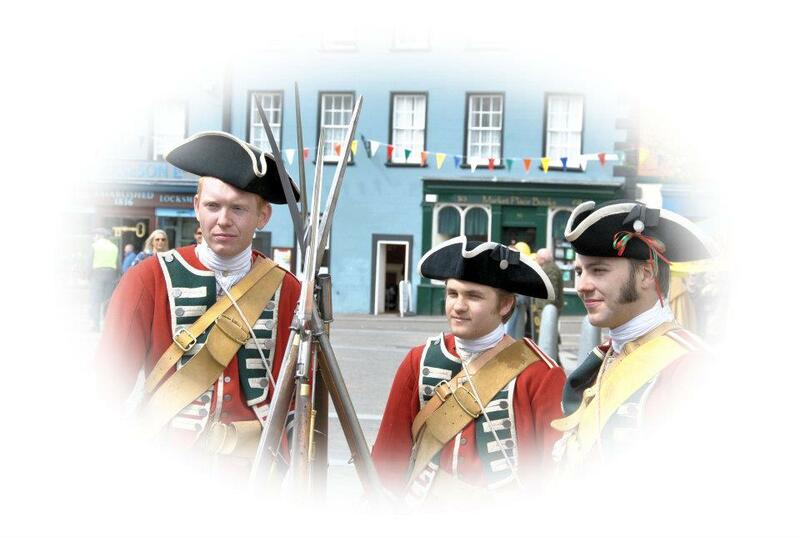 In 1761 at Hexham the North York Militia was ordered in to the town square at Hexham to support the Civil peace. Around 5000 individuals had gathered to protest against the Milita Ballot. 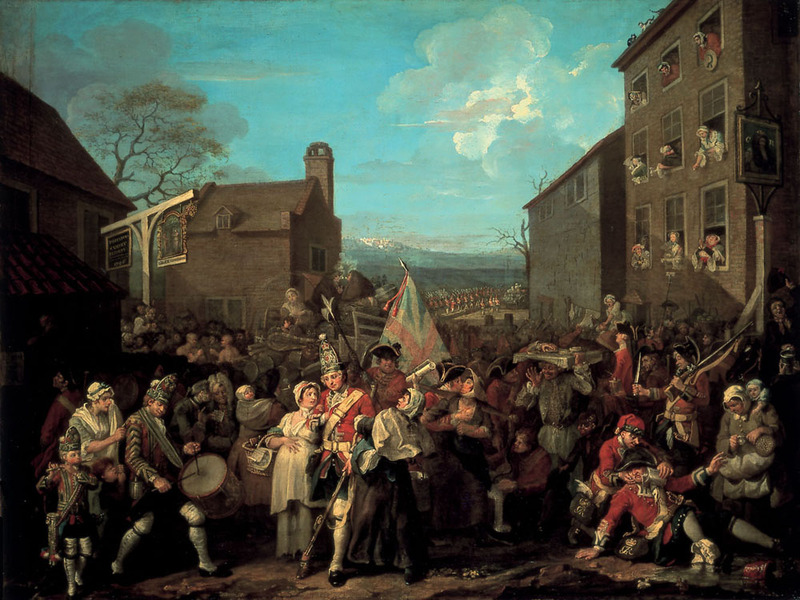 Following building tensions the riot act was read, the crowd advanced on charged bayonets with clubs and staves. 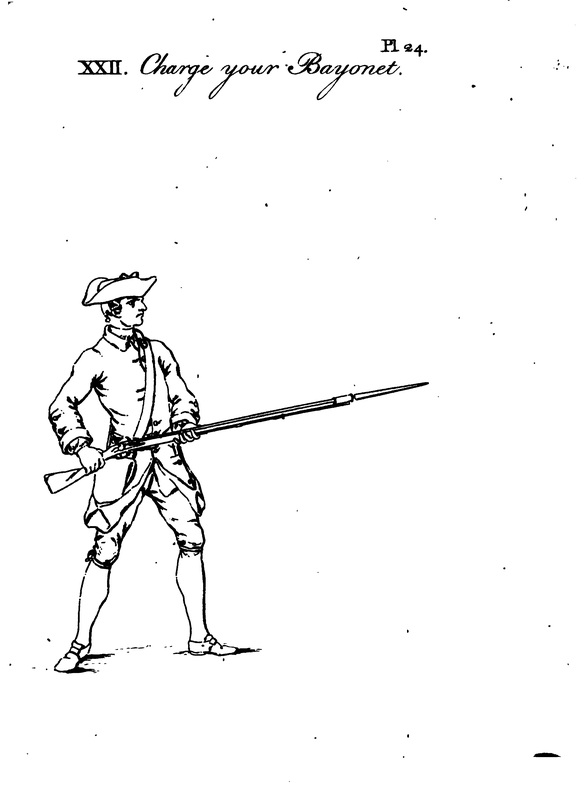 In the confusion two Militiamen were shot by their own weapons. The magistrates ordered a general fire, by the time the fire ended the 45 men were dead and over 300 were wounded. 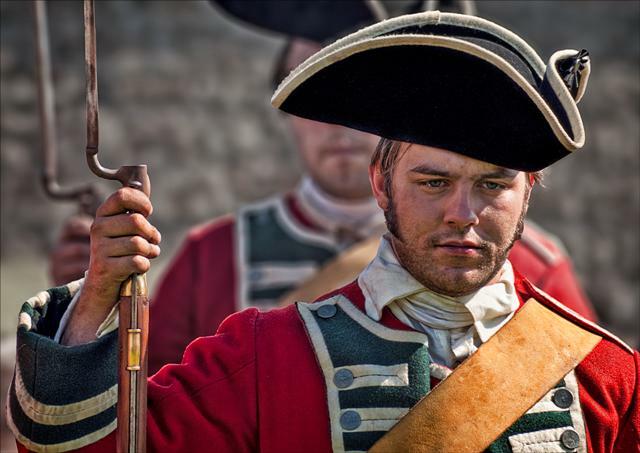 The actual 68th was ordered to Durham to help keep the peace in 1761 although with less bloody consequences than what has become known as the Hexham Riots! 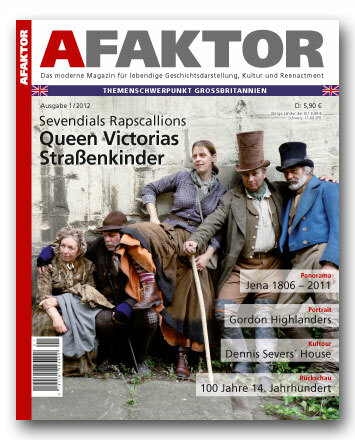 Fresh off the press, we have had a small piece published about us by those nice chaps at the German living history magazine Afaktor. Decembers issue focuses on the U.K and has features about Denis Severs House, the 13th Foot and the Diehards among many others. It certainly looks well worth purchasing a copy for those who speak German! If you want to have a look at what the article looked like then why not have a look at our facebook page by clicking here. Or even better why not like our facebook page while you are looking! You can now follow us on Facebook by clicking here and pressing the like button! We will be updating the page with news updates, pictures from events and historical information from time to time. 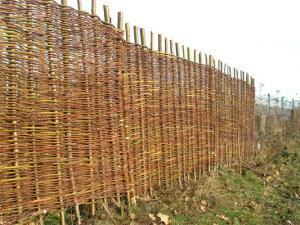 A new photo gallery from our event at Westerham a couple of weekends ago. 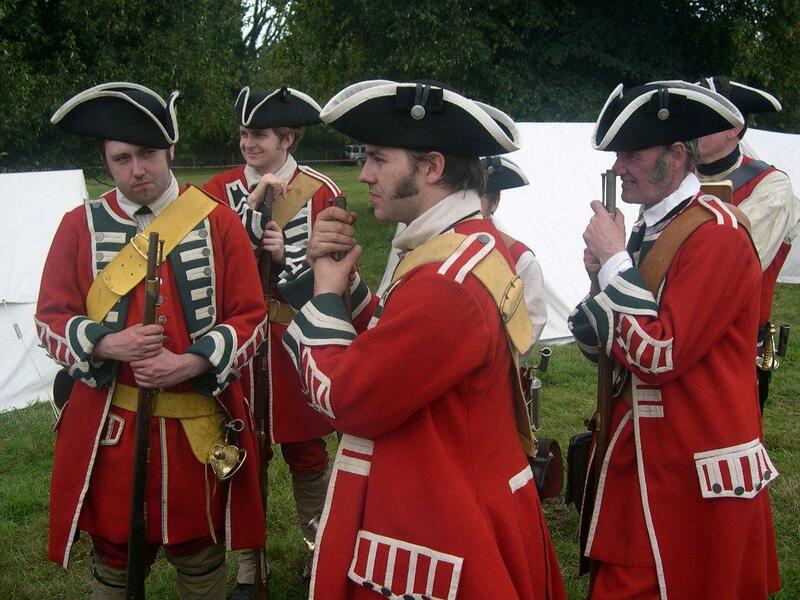 Westerham is home to Quebec House, a National Trust property and the child hood home of General James Wolfe. You can view the gallery by clicking here. Happy viewing! We’ll soon have the town, down about their ears! 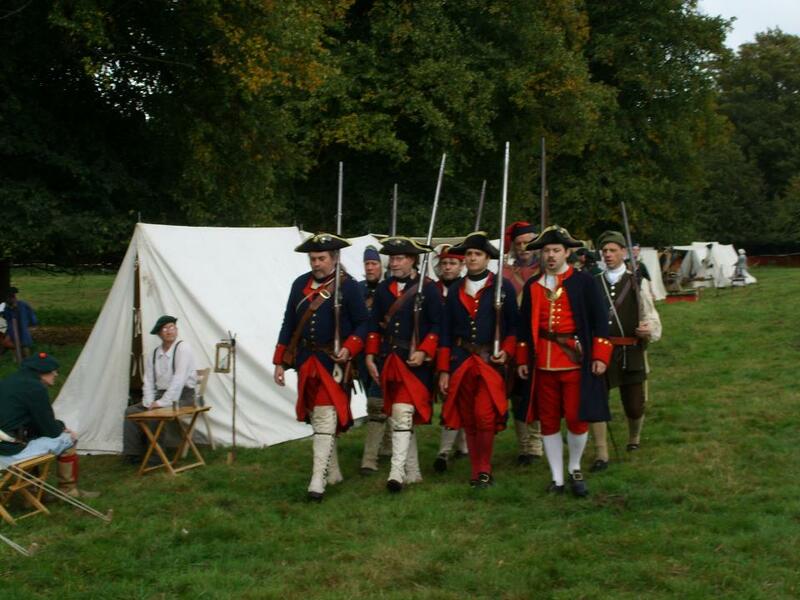 It is nearly a week since we took part at the event at Quebec House and Westerham last weekend. Last weekend of course being the closest to the anniversary of Wolfe and his men triumphant victory over the French at Quebec. 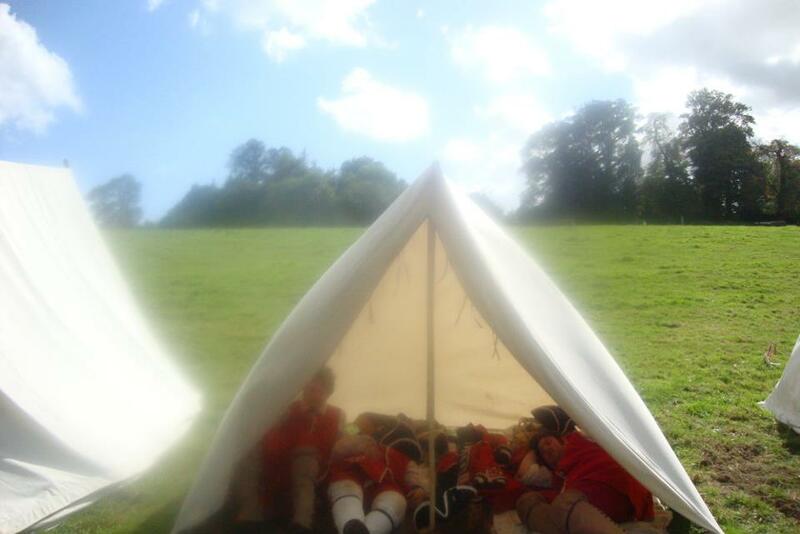 The weekend saw the first outing of our soldiers a-frame tent which was shared by 4 men, it proved quite cosy! However we could have done with the 5th man just to make it extra comfortable. 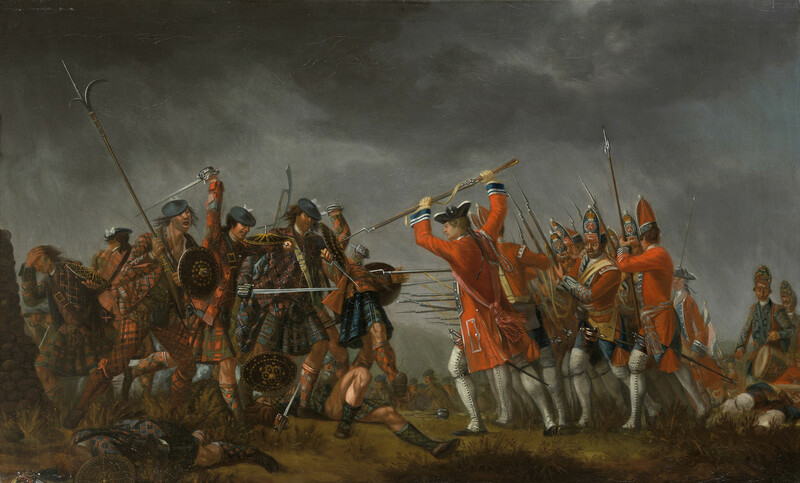 I am happy to say that the overwhelming number of British regulars amply supported by rangers saw off two French attempts to take our encampment by suprise. 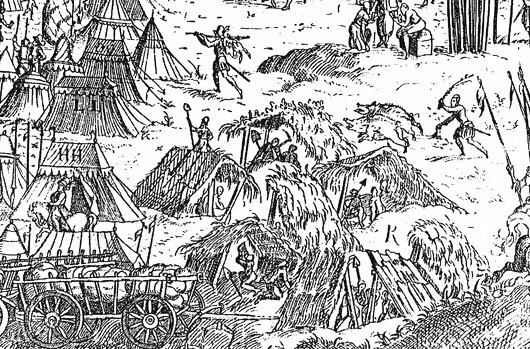 Although we did wonder why on earth our leaders hadn’t saw fit to occupy the high ground or post sufficient sentries…..
Our French opponents, who stopped 'making love with their faces' long enough to launch two attacks on our encampment. A particular highlight other than our fantastic singing was the complimentary comments we recieved about our standard and attention to drill made some of the other groups re-evaluate what they were doing. 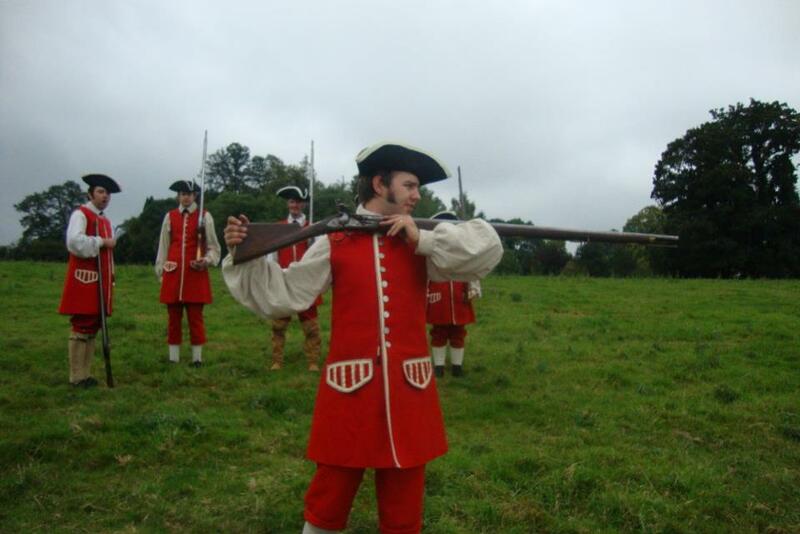 Private Walsh S. demonstrates to the awkward section the correct method for charging bayonets breast high. A excellent event to end the campaign season, we are now going in to Winter Quarters with a potential drill session planned for the end of the year. 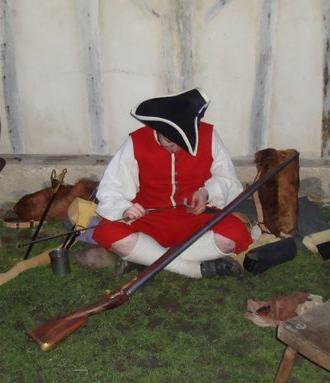 If you are interested in taking the Kings shilling and joining Lambtons during the winter please contact me at walsh_adam@hotmail.com . 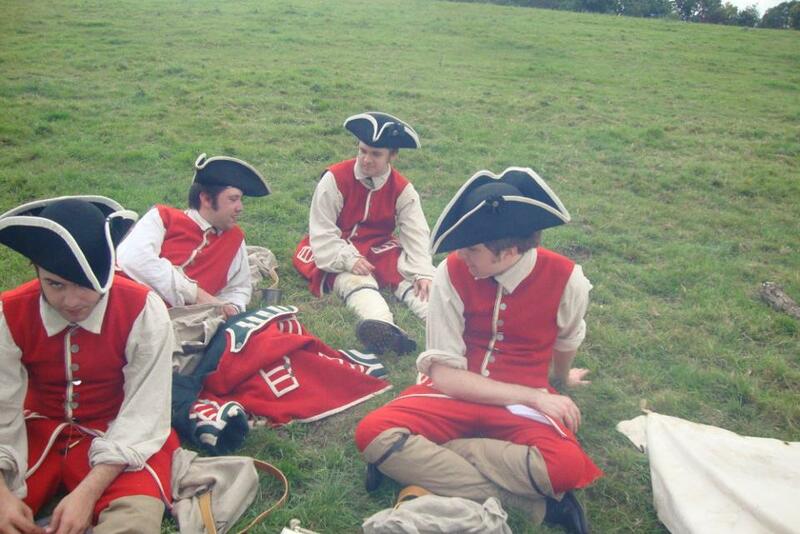 Take the Kings Shilling and join us in 2012!